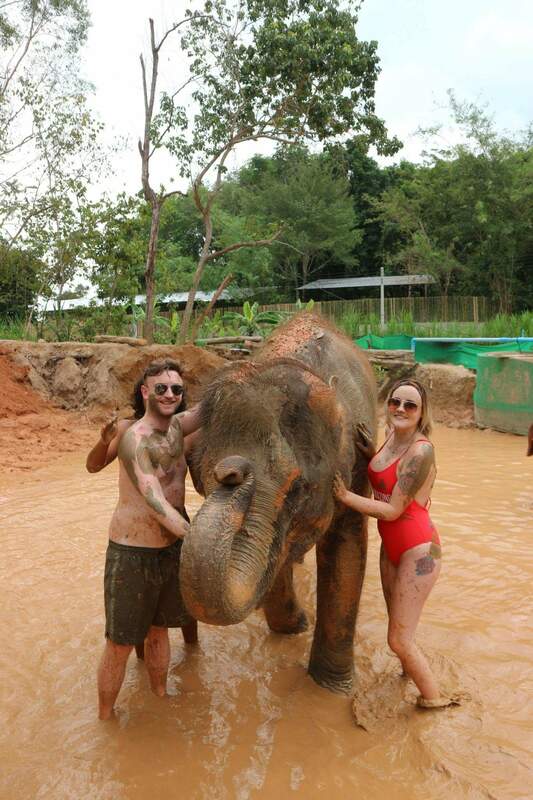 So for anyone who follows me on social media, you will know I have just got back from a memorable 2 weeks in Thailand! By far the craziest, unusual place I have ever traveled to, honestly, it’s another world and I’d definitely recommend going if you get the chance! 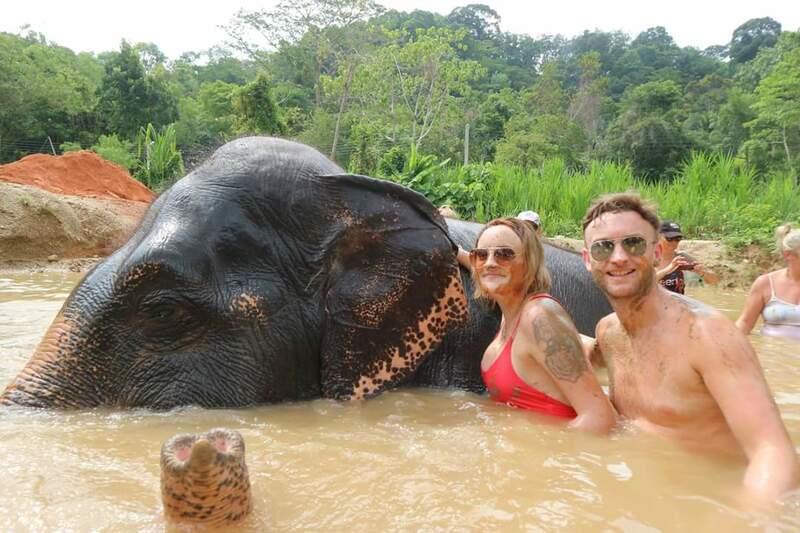 We did many things during the trip, a couple which I have added to my bucket list so I can blog about them, but my favourite experience on the holiday was by far spending a day with elephants! 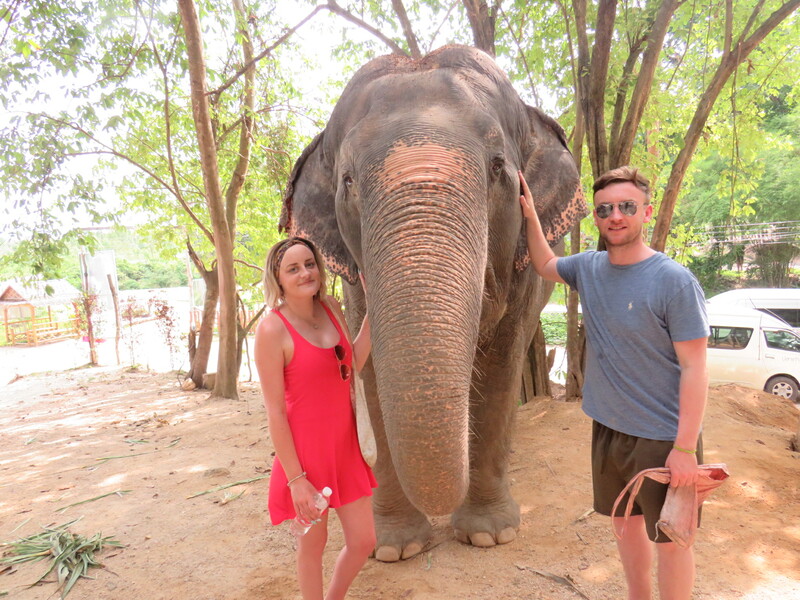 We picked to go the Elephant Retirement Park, Phuket as they do amazing work caring for elephants of all ages who have been mistreated most of their life by being forced to ‘perform’ for tourists. It breaks my heart that these animals are separated from their mothers at birth and then trained, chained up and forced to perform ‘tricks’ for audiences and have countless visitors riding on them all day and night. The retirement park is strongly against this and provides them a safe, caring home in their natural environment. I also had the mindset before I went, why can’t they just free them back into the jungle? This was a naive way of thinking as I learnt as these animals have been kept in a domestic environment, they would no longer survive in the wild as they are used to humans providing food, so, therefore, wouldn’t hunt for themselves and also they seek comfort in human contact as it is what they are used to, wild elephants would just drive them out of their ‘territory’ and possible kill them. After arriving we were allowed to walk around freely and meet all the elephants, I underestimated just how big these animals are, literally quite intimidating up close as they are HUGE. After a few minutes, you could see they were just gentle giants and the way they seem to interact with us was amazing. They are so intelligent and all have their own personality, it was very surreal just being allowed to touch and be that close to them, much better than any zoo experience! All in all, an unreal day spent with these animals and the work they do at this park is amazing, each elephant has their own carer and the relationships they have built is a real pleasure to see, you can tell the elephants are well cared for and are happy here! Here’s just a few shots of the day… of course I have many more in my album! Previous Post Popcorn, dancing and acrobats!